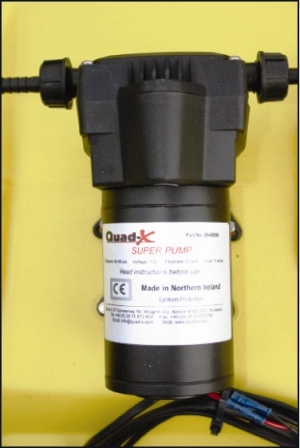 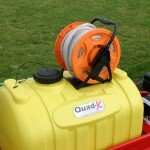 Suitable for use with all vehicles with a 50mm tow ball!! 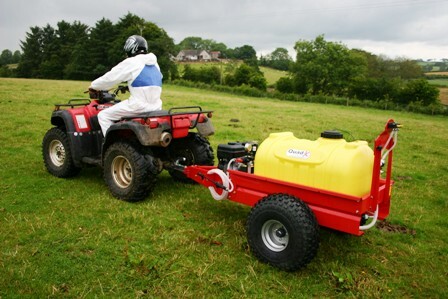 230L Towed sprayer which is suited to ATVs, utility vehicles and compact tractors. It is a multifunctional towed sprayer which can incorporate existing Quad-X boom technology such as the precision, widespray, anti-drift and boomless nozzles up to 30ft/9m. 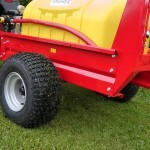 Option of an economical 5.5hp compact Briggs & Stratton engine which has a low fuel consumption rate. 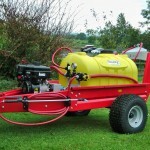 This also comes with a self fill option where the tank can be filled from the river avoiding tedious trek back to your yard to fill from the tap. 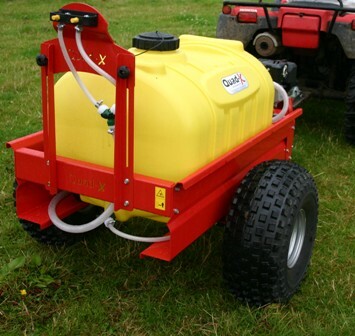 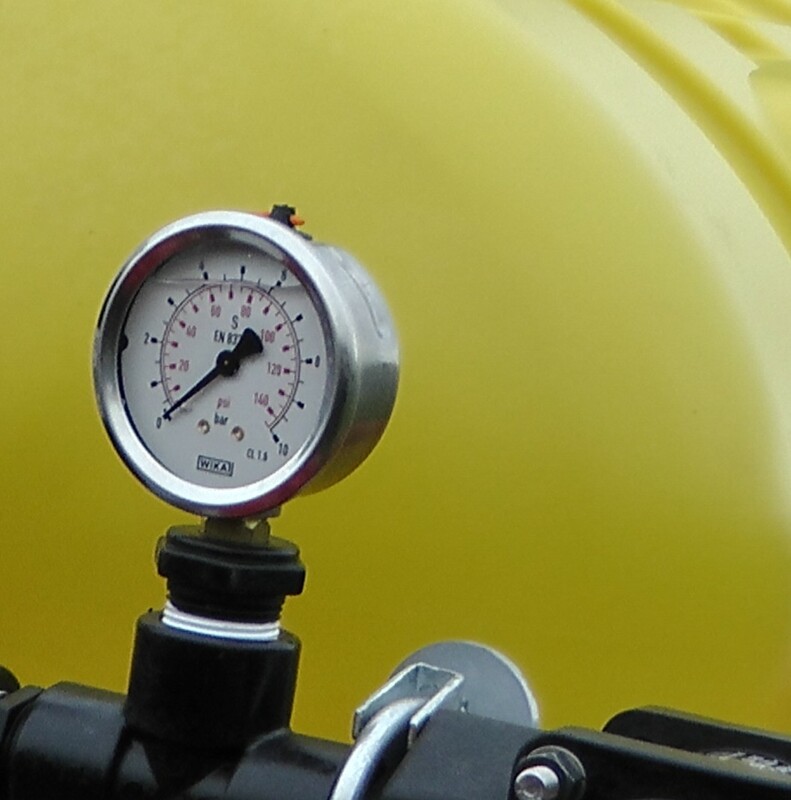 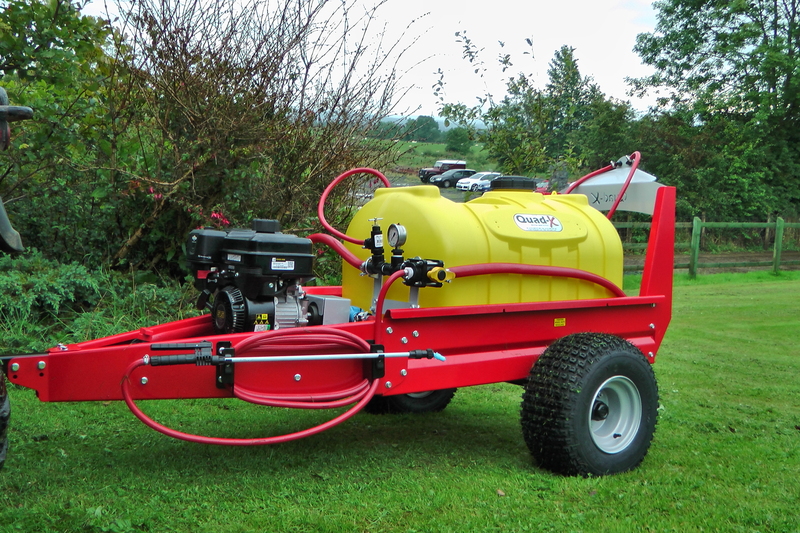 The 230L towed sprayer can also be purchased with the option for doing low pressure and volume washing. 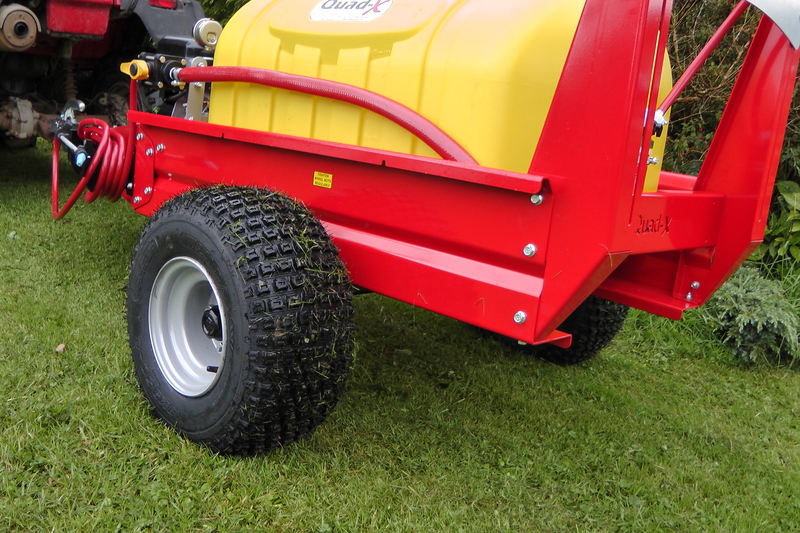 Variable height draw bar – suitable for most ATVs, Utility vehicles, 4x4s & compact tractors.